The Department of Computing & Mathematics at WIT will run the Iron Designer workshop on Friday, 3 November 2017. This is likely to be a very popular event for Transition Year and Senior Cycle students so early booking is recommended. Places will be allocated on a first come, first served basis. The Iron Designer workshop is a fast-paced, incredibly fun workshop which takes participants through a series of game design challenges. Designers craft game ideas from a variety of unlikely sources while being challenged with and expected to respond to the surprising issues that teams in the game industry face regularly. Players create complete game designs, change them, change them again and ultimately present their creations to their fellow participants to reveal who emerges as the Iron Game Designer. Brenda Romero is an award-winning game designer, artist and Fulbright scholar who entered the video game industry in 1981. As a designer, she has contributed to many seminal titles, including the Wizardry and Jagged Alliance series and titles in the Ghost Recon and Dungeons & Dragons franchises. Away from the machine, her analogue series of six games, The Mechanic is the Message, has drawn national and international acclaim, particularly Train and Síochán Leat (The Irish Game) which is presently housed in the US National Museum of Play. Earlier this year, she was awarded a BAFTA for her career in game design, her advocacy for the art and creative process behind game-making, and her commitment to encouraging the next generation of talent in the industry. Brenda was awarded the Development Legend award at the 2017 Develop conference in the UK. In 2015, she won the coveted Ambassador’s Award at the Game Developers Choice Awards. In 2014, she received a Fulbright award to study Ireland’s game industry, academic and government policies. In 2013, she was named one of the top 10 game developers by gamasutra.com and Develop magazine listed her among the 25 people who changed games in 2013. 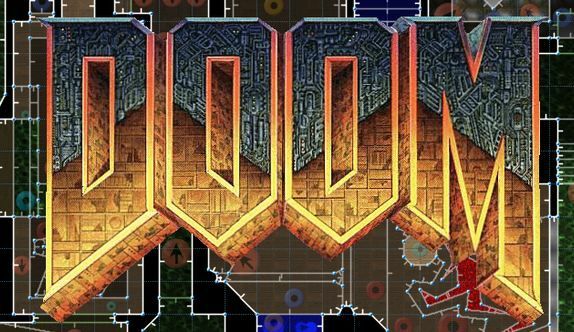 Brenda co-owns Romero Games with her husband John Romero, designer of genre-defining titles Wolfenstein, Doom and Quake.